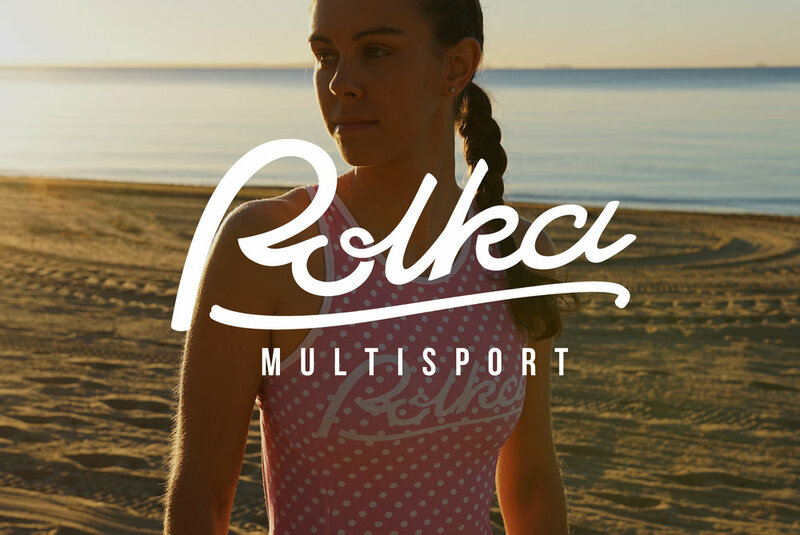 After 2 years of product testing we are proud to Introduce Polka Multisport to our brand. Polka Multisport utilises the same design and tailoring standards found in our Polka Custom cycling kits. We look forward to creating more good times! Our first collaboration with The Fitnut Kitchen will be releasing late 2018.